Please see the leaflet below with advice and tips on setting up devices for children. Please see the leaflet below with advice from National Online Safety regarding the current Momo challenge which is circulating at the moment. We held an Online Safety Poster competition for all children in school. Winners were selected from each class and their posters will be displayed around school. Boost home-school links with your free download. Boost your home-school link with Parenting in a Digital World. The free guide for parents covers every key area of online safety for primary-aged children. 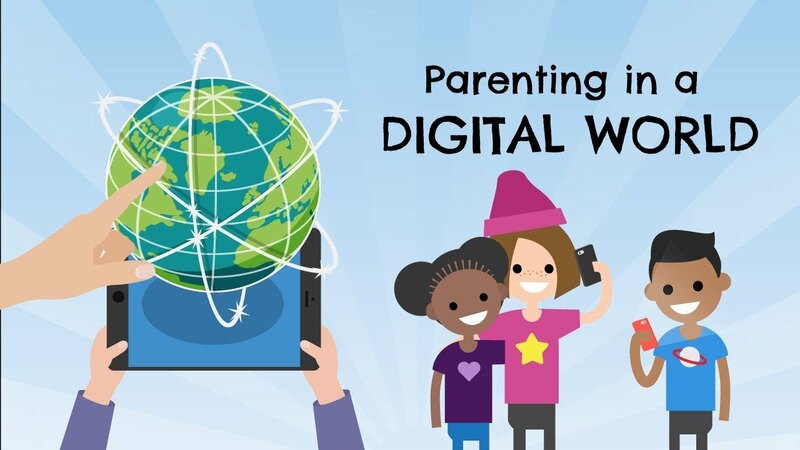 Parenting in a Digital World is available as a free download in two formats. Easily share the guide with parents with the digital version, or print the double-page version and fold into a pocket-sized guidebook. 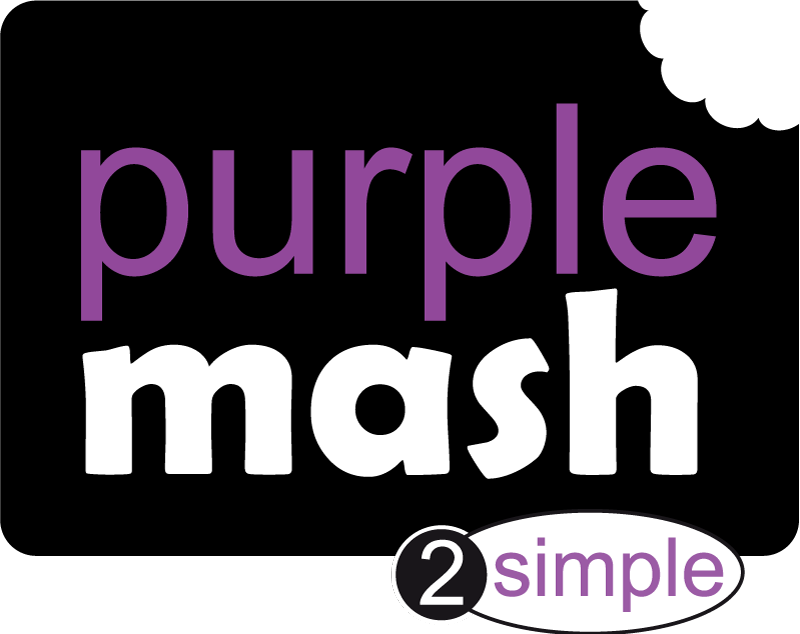 To ensure our emails reach your inbox please add update@2simplenews.com to your address book.